is a rich and balanced, dark-roasted dynamo filled to the brim and loaded for bear with the strongest coffee we could find. 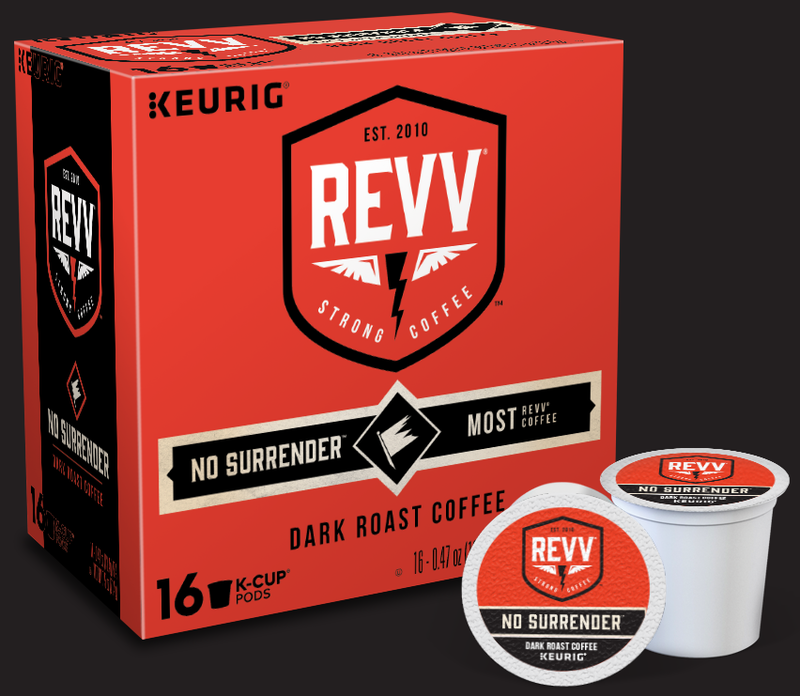 Keurig Revv Coffee, Inc. 2017. All Rights Reserved.